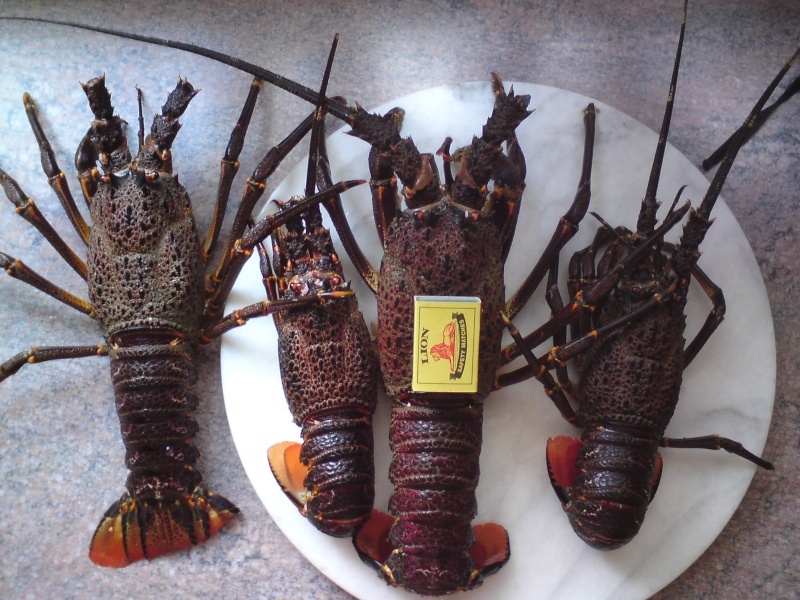 Just a couple pics of the crayfish i have taken at Rooi Els out this season. 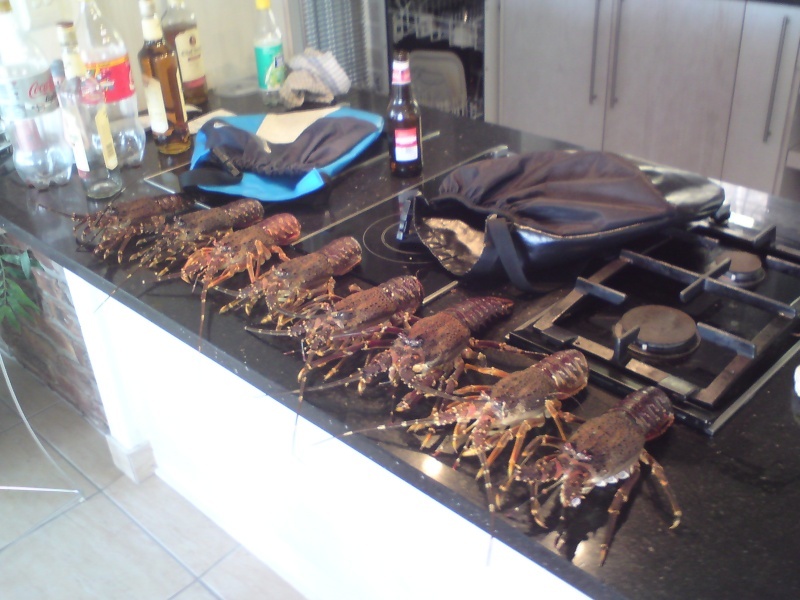 Dam spearkat i gotta get me some of those kreef lol im new to the whole diving thing and would like to know if you dont mind sharing when diving rooi els do you stay amount the kelp to find the kreef or are you right next to the rocks looking for them?? If you look at the last pic you will see another bay right in th emiddel of the pic. I had so decent sucess ther ein the past. But I feel rooi Els is dived out now. Remember if youre a spearo you can get to places where the nets etc cant, so go exploring. Thanks man so if rooi els is dived out where would the next best place be for a newbie like me to dive?? I found all my kreef in the shallows on the left side of the bay ;-) Rooi Els is a bit dived out but still a very good place for someone to start. Spearkat is 100% correct. Rooi-Els is an easy dive for new guys to learn. Easy entre etc. 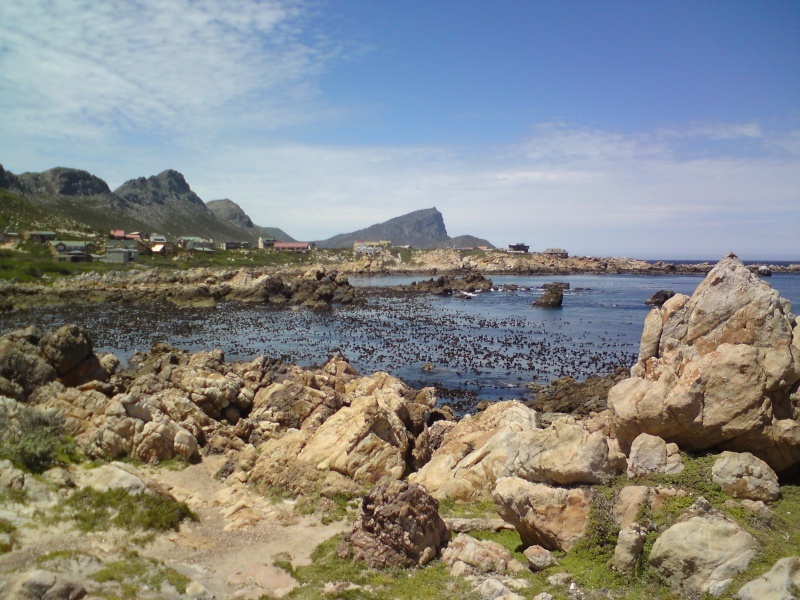 Also try Pringle bay at the main beach or the rocks on the left of the bay between the houses. I dont mind at all. 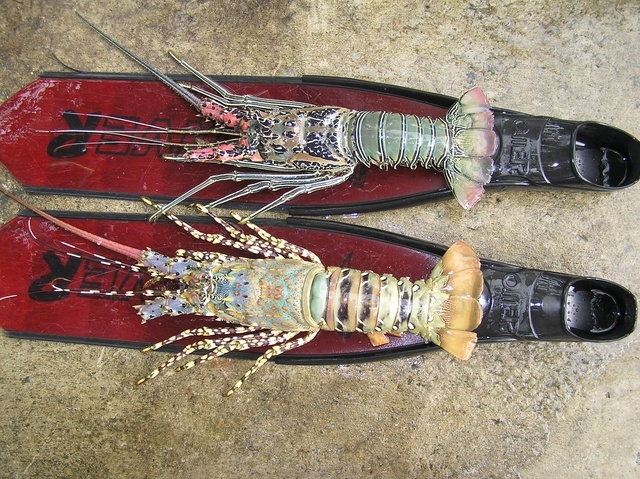 I cant dive for a couple weeks but I think my brother and them are going this weekend. Jip and its about time for me to meet some friends that dive!!!! Bringe;l, have you heard from the Blue Spearos yet? Good To have you on board Bringel. Believe me you will make some diving partners. Have you had a chance to do a pool training session yet. Thats amazing i want one!!! Well done dieter nice bugs!! We just thought we would share the pics with you - we wish we could pull bugs like that here. Spearkat, do you dive west-coast at all for bugs?